The inimitable Carol Channing, best known for her role as the titular Hello, Dolly!, passed away today at 97. Though she became a three-time Tony winner, Channing was born in Seattle, far from the Great White Way, in 1921. After growing up in San Francisco, she attended the famed Bennington College, studying dance and drama. She later told the university, "What Bennington allows you to do is develop the thing you're going to do anyway, over everybody's dead body." For Channing, that meant decades of fiery, comical performances, bursting with energy. The Tony nominations prove that a yellow sponge has a place on Broadway. Photo by Joan Marcus, Courtesy Boneau/Bryan-Brown. 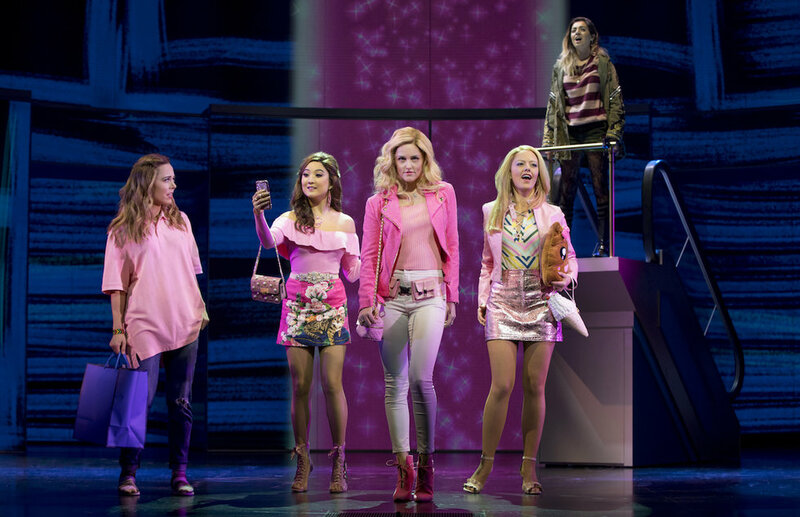 Mean Girls leads the pack with 12 Tony nominations. Photo by Joan Marcus, Courtesy Boneau/Bryan-Brown. 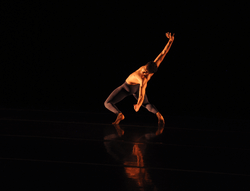 "Be the kind of dancer who walks into the room and wears the choreographer out in the best way," Tyce Diorio says by phone, as he prepares to travel to the next city on the Radix convention tour. "Make them never want to let you go." It's a Pinterest-worthy statement he regularly makes to many students in cities across the country. He believes it'll make all the difference for aspiring artists because he's seen it in action in his own life. He's trained in nearly every genre of dance and has worked with dance industry giants, from Janet Jackson, to Twyla Tharp, to Kenny Ortega, to Debbie Allen. Since he was 15, he's been using his training and experience to teach dancers in styles as varied as Broadway and modern. When new Cats swing Dani Spieler was dancing at Central Park Dance Academy as a kid, her teacher Maria Bai got her to realize how important ballet technique was to her future. Mary Page Nance with Andrew Mayer, Cathryn Wake and Brad Giovanine. Photo by Matthew Murphy for Broadway.com. Before joining the ensemble of Natasha, Pierre & The Great Comet of 1812, Broadway dancer Mary Page Nance learned how to take her dancing to the next level from Pam Turner at Richmond Dance Center.